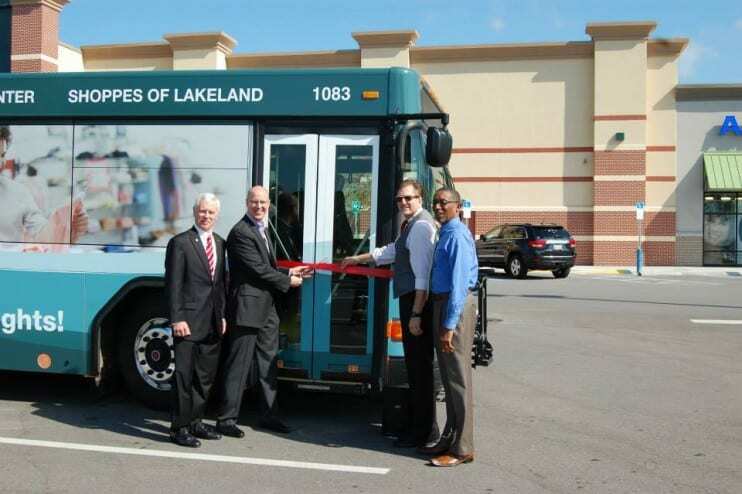 Public transit in Polk County is provided by the Lakeland Area Mass Transit District, operating as Citrus Connection, which includes all public transportation within the county, including Winter Haven Area Transit, rural routes servicing Bartow, Ft. Meade and Frostproof, as well as all paratransit service. For years, public transit was made up as three agencies operating independently of each other, creating some challenges for riders who want to utilize the transit system throughout the county. Today, those services, personnel and assets are together working to bring you a top quality transit system under one simplified banner, Citrus Connection. The 2017 Transit Development Plan (TDP) for Polk County serves as the strategic guide for public Transportation in the county over the next 10 years. Development of the TDP includes documentation of study area conditions and demographic characteristics, an evaluation of existing transit services in Polk County, market research and public involvement efforts, the development of a situation appraisal and needs assessment, and the preparation of a 10-year TDP that provides guidance during the 10-year planning horizon of the plan. Click here to see the updated plan. 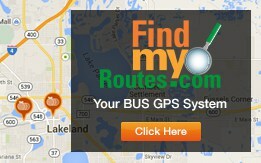 Click Here to learn more about our routes and stay up-to-date with the latest changes. Customer Service hours at all three of our locations (Lakeland Transit Terminal, Winter Haven Transit Terminal and the Regional Mobility Call Center in Bartow) will change Oct. 29, 2018 to 8 a.m. to 5 p.m.
Greyhound Lines, the largest provider of intercity bus transportation in the country, serving more than 3,800 destinations across North America, stops at the Citrus Connection Winter Haven Terminal twice daily going to Tampa and Miami. Tickets ARE NOT purchased at the terminal, but can be purchased at www.greyhound.com. Citrus Connection staff WILL NOT print Greyhound ticket conformations. Citrus Connection, along with other various organizations, have teamed up to offer students a FREE method of public transportation. 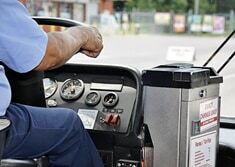 A one-call/one-click transportation resource center, coordinates with a network of community transportation service providers to provide access to transportation services for veterans and military families. 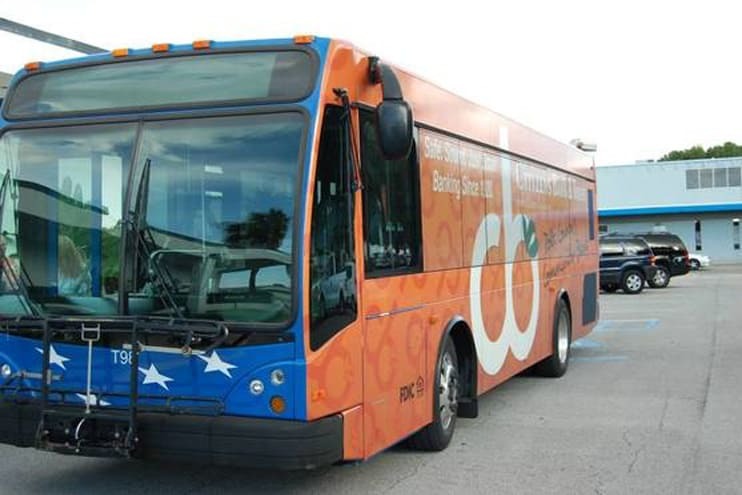 Paratransit service, operated by Citrus Connection throughout Polk County, is available for persons with disabilities who are unable to ride the fixed route buses.